EricaSynths - Black Digital Noise available in limited amount! 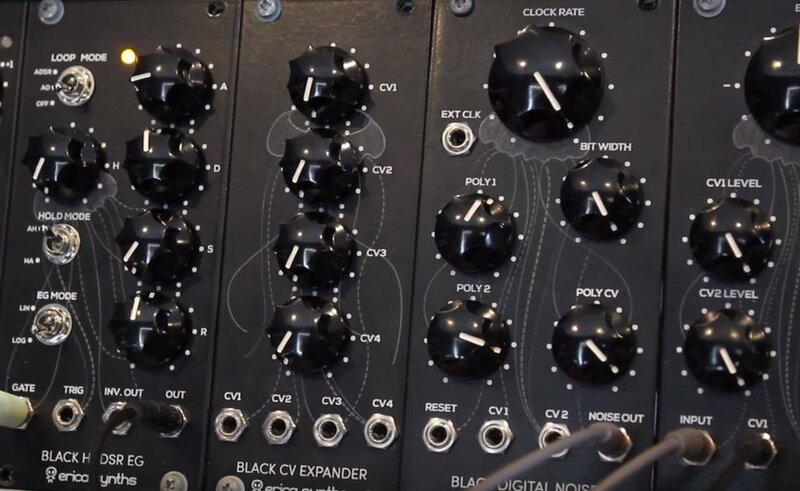 Black Digital Noise available in limited amount! 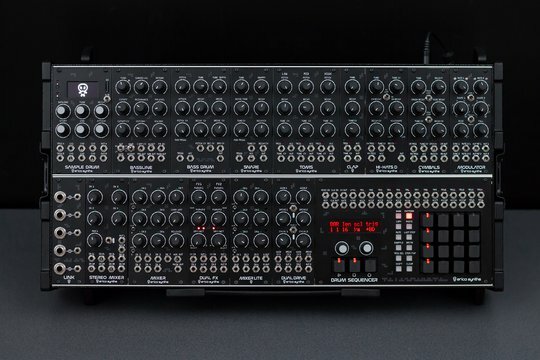 Once we sell out, the module will be discontinued! The Black Digital Noise is our pathological brainchild. A unique noise module that makes wide range of noise effects; almost pure white noise, Atari console-like one bit noise and other crazy, more or less predictable sounds. 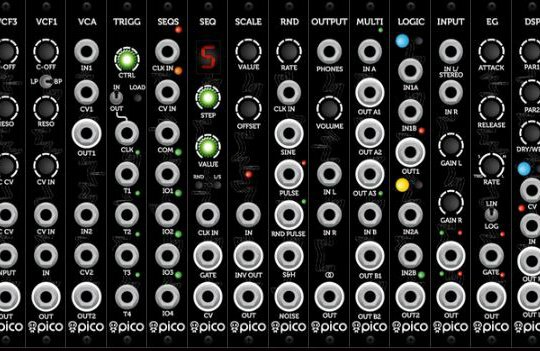 At the heart of the module is a programmable logic matrix that includes two linear feedback shift registers that generate polynomial noise effects.